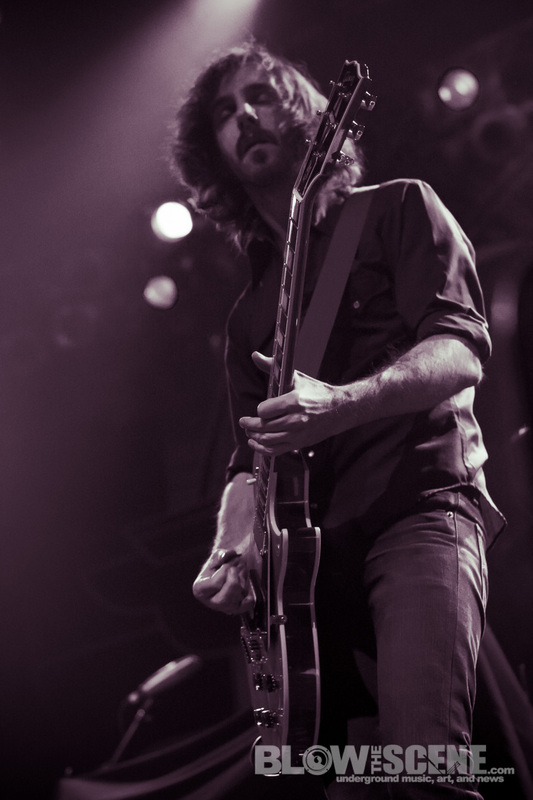 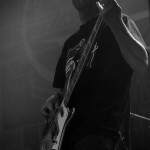 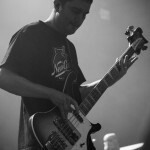 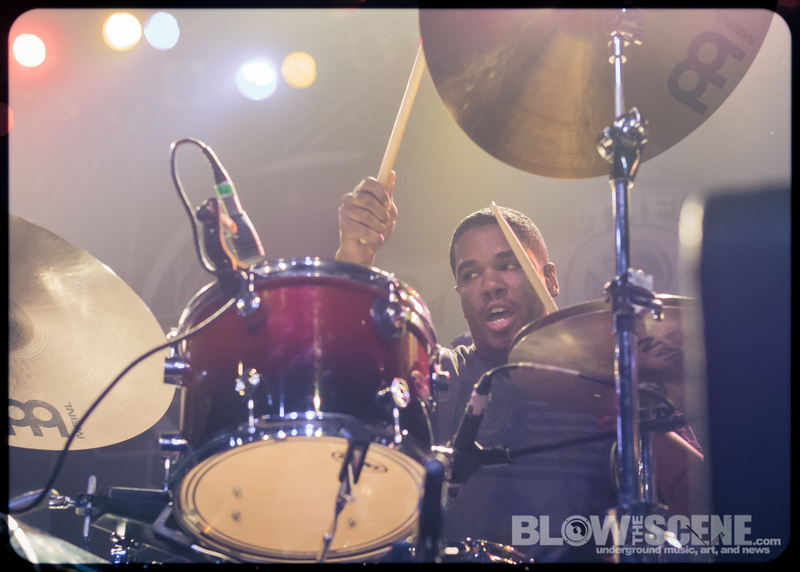 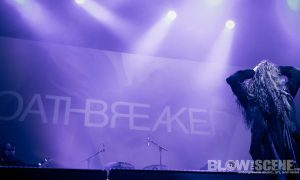 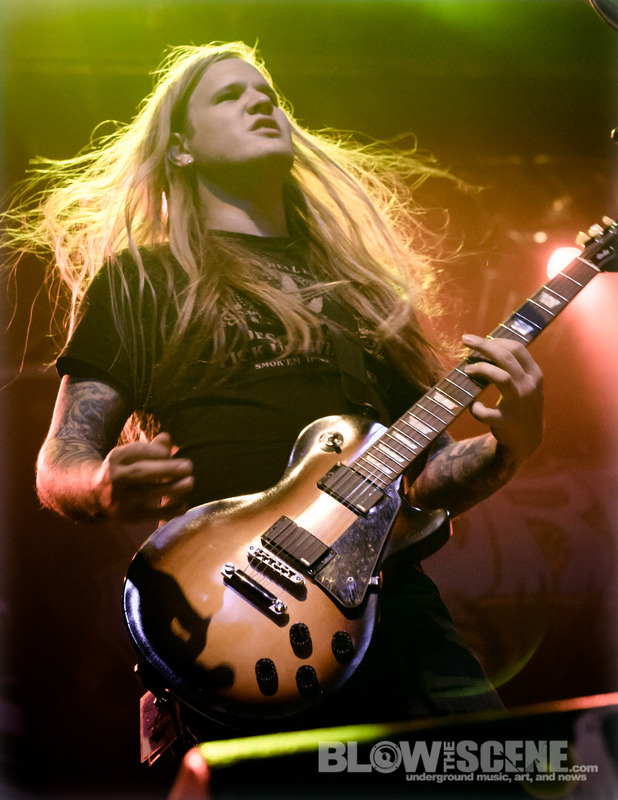 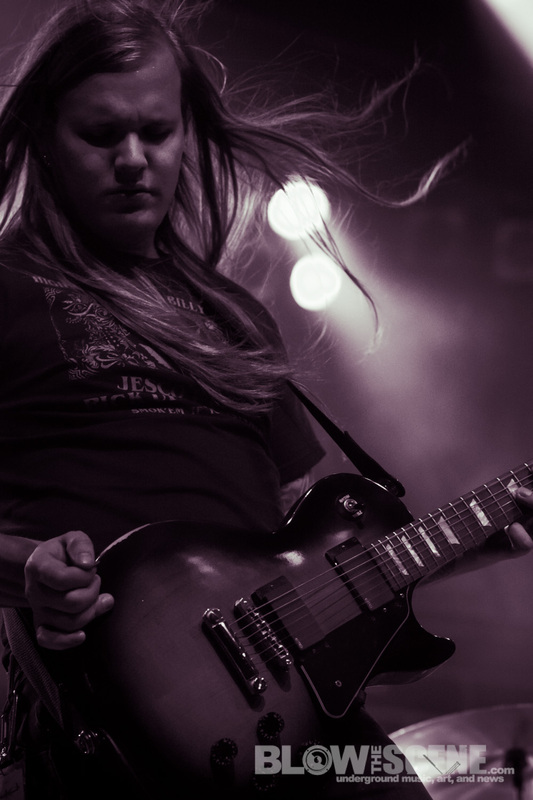 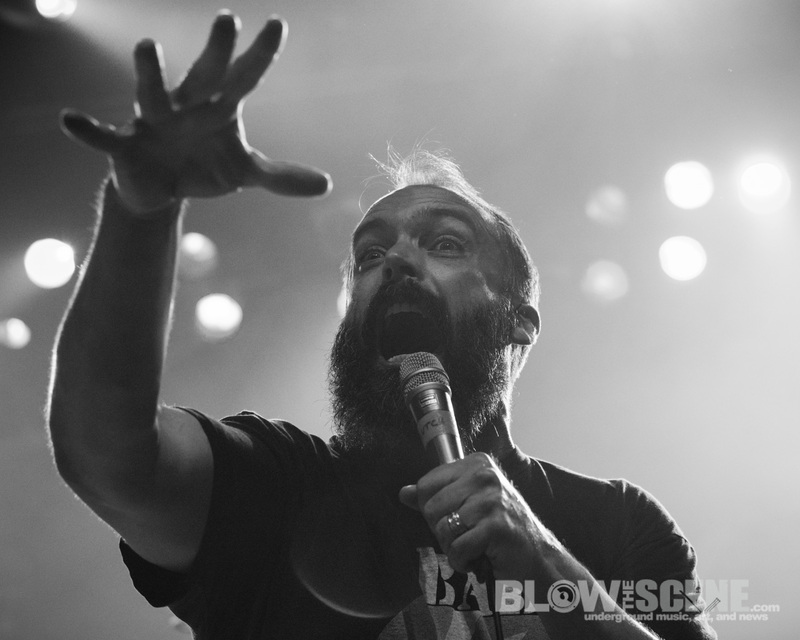 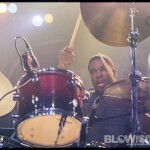 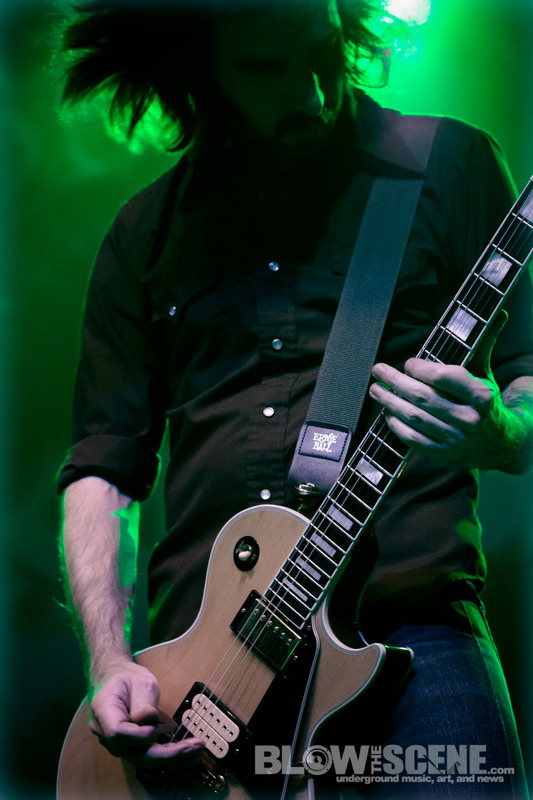 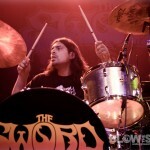 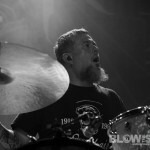 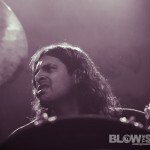 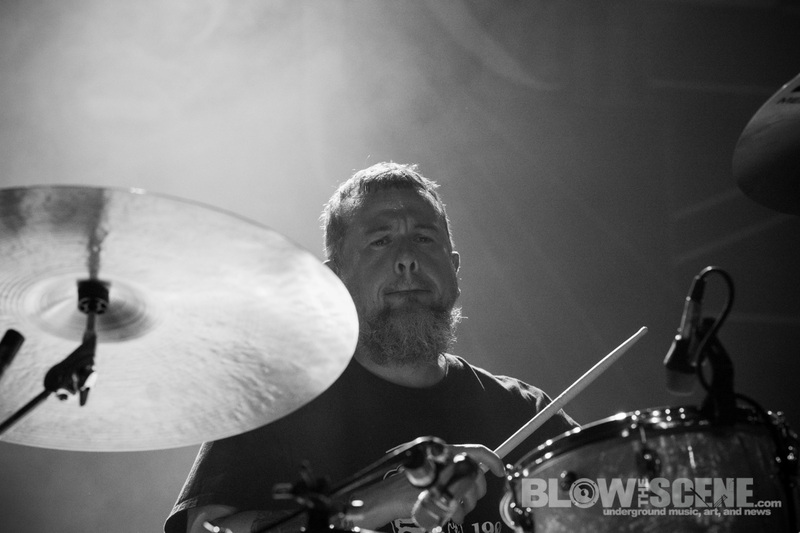 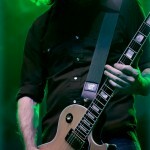 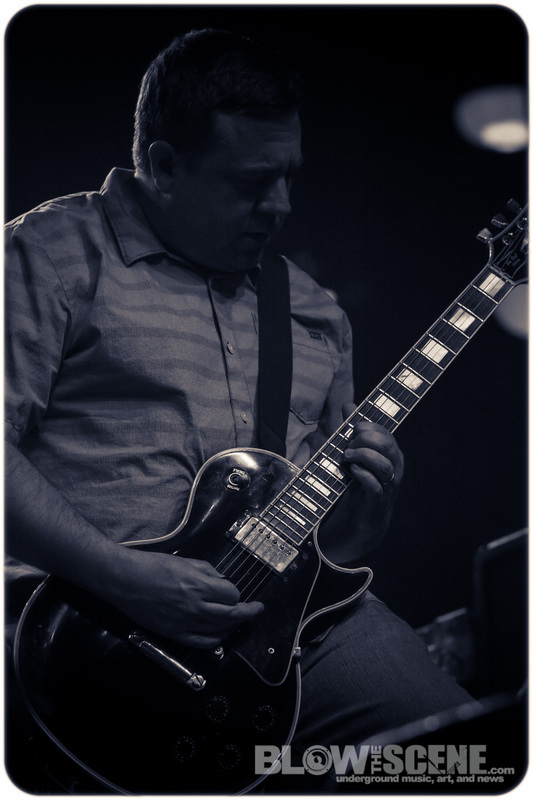 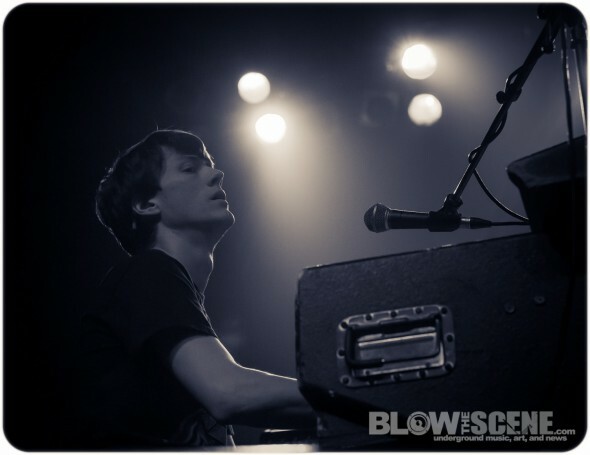 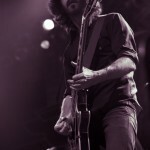 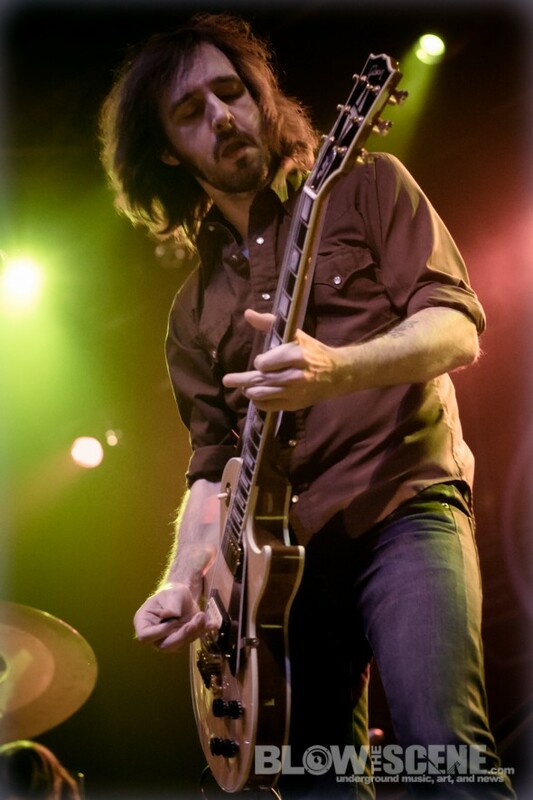 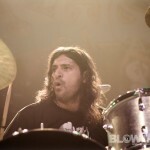 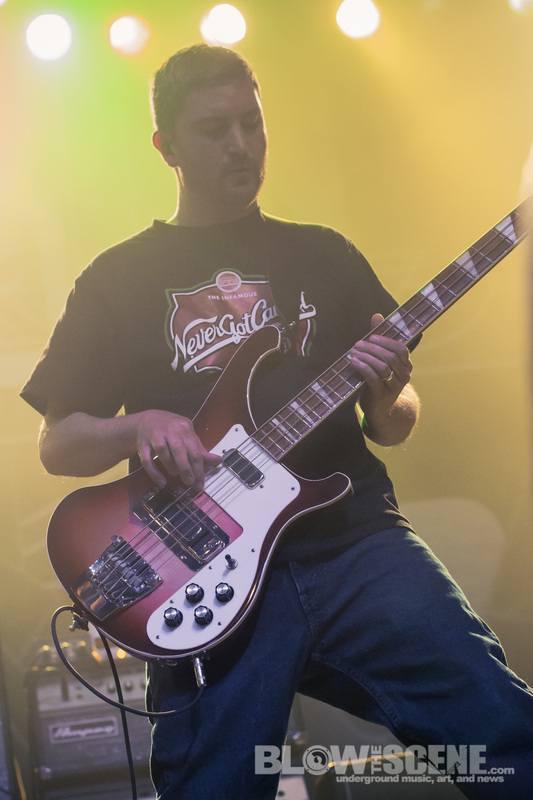 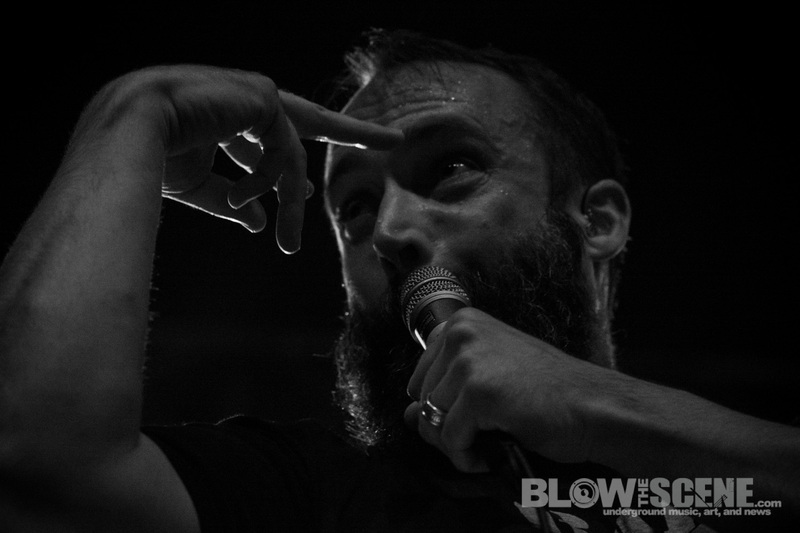 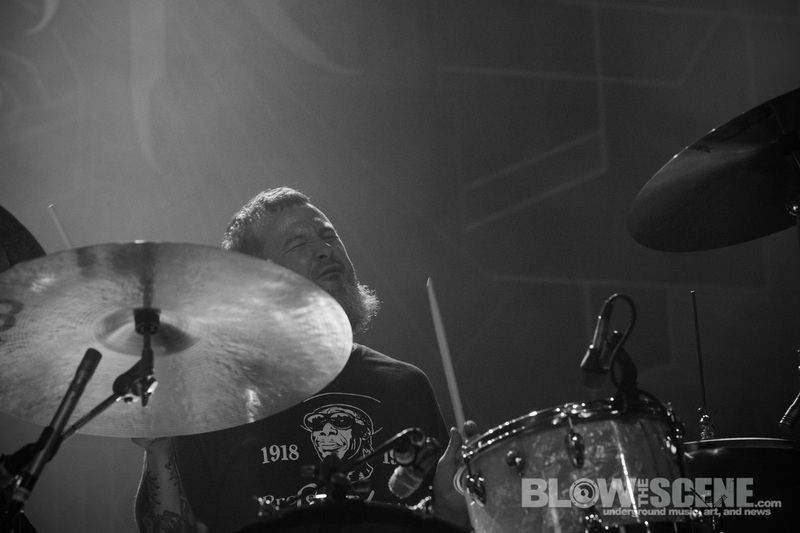 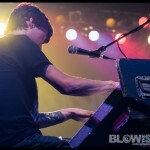 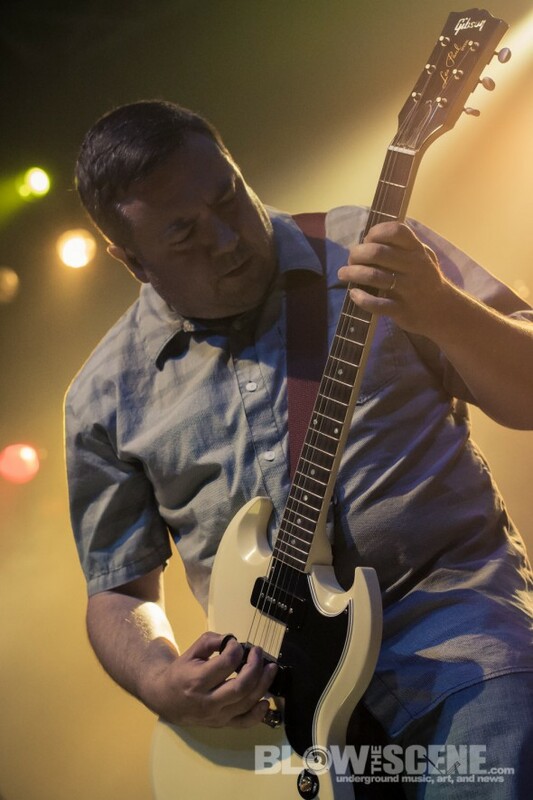 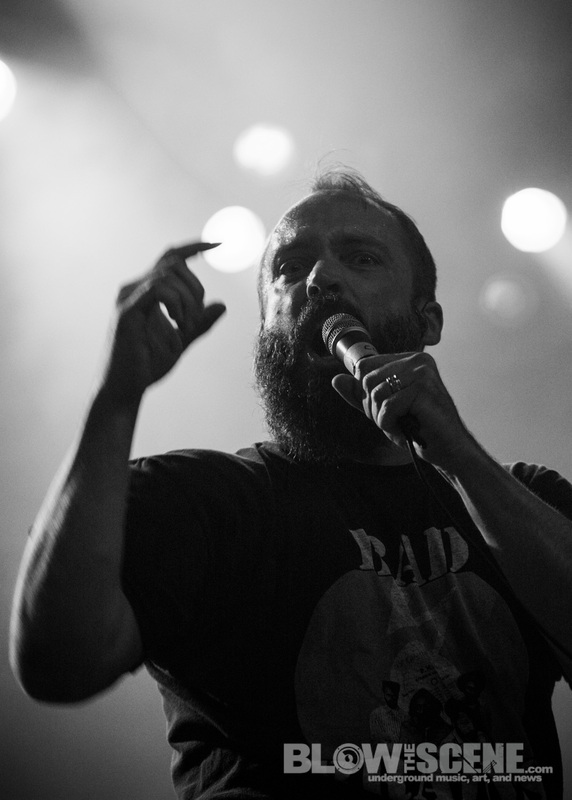 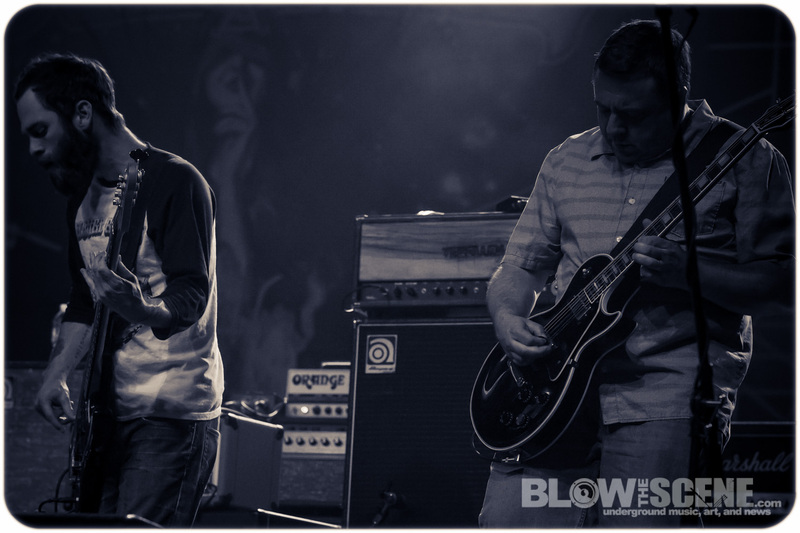 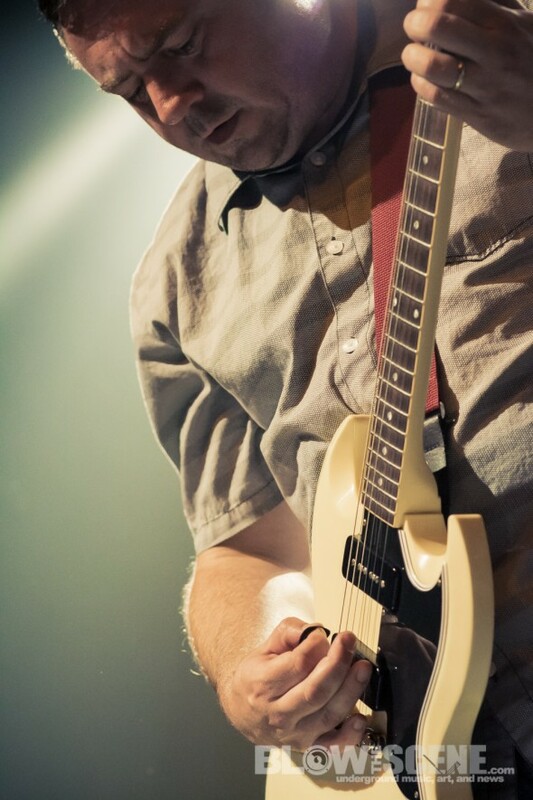 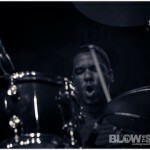 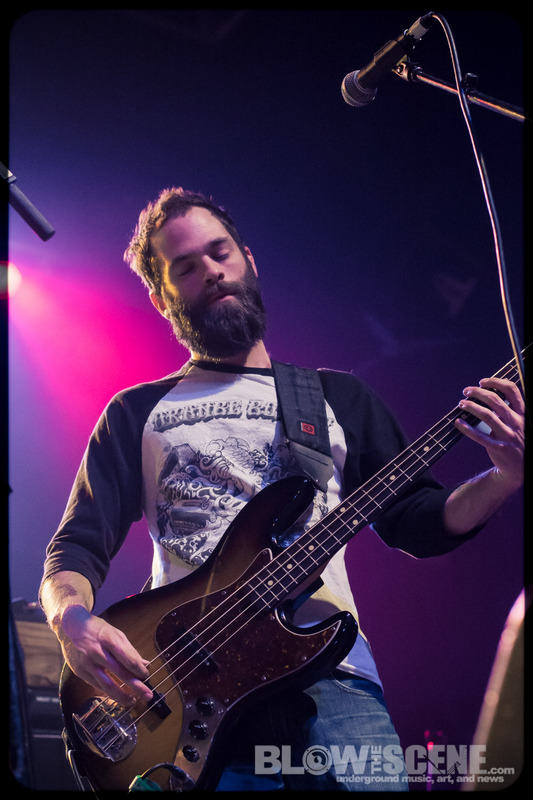 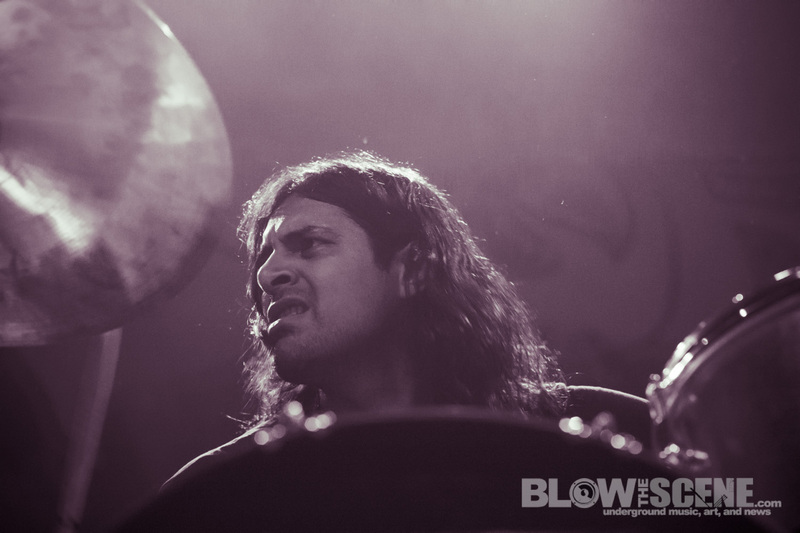 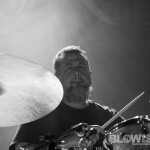 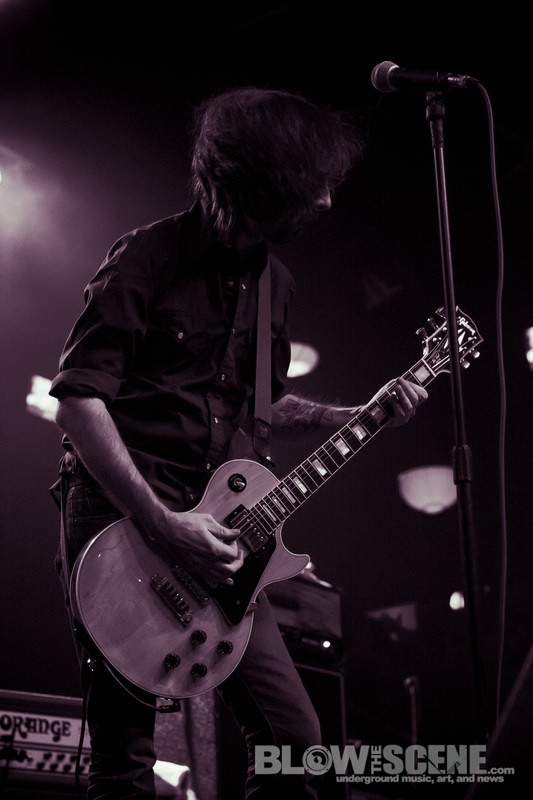 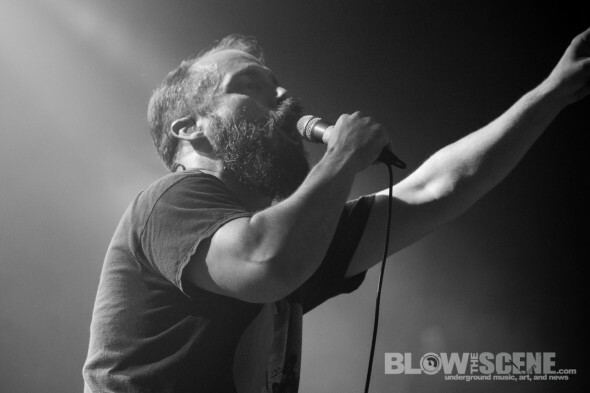 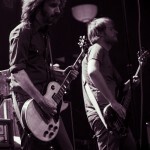 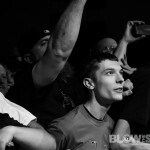 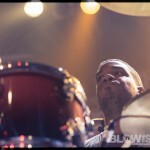 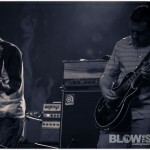 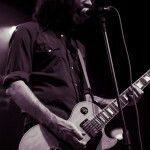 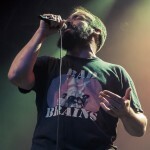 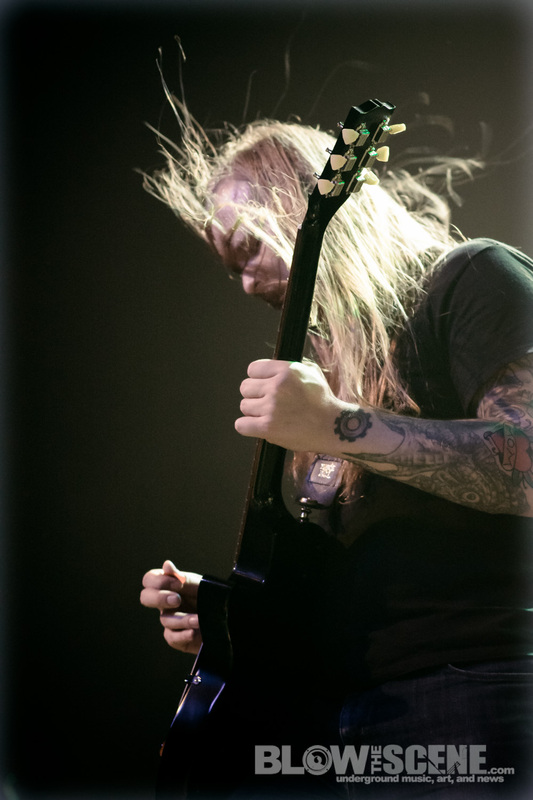 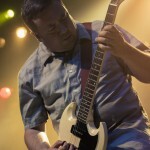 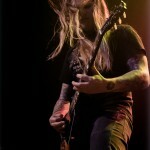 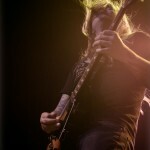 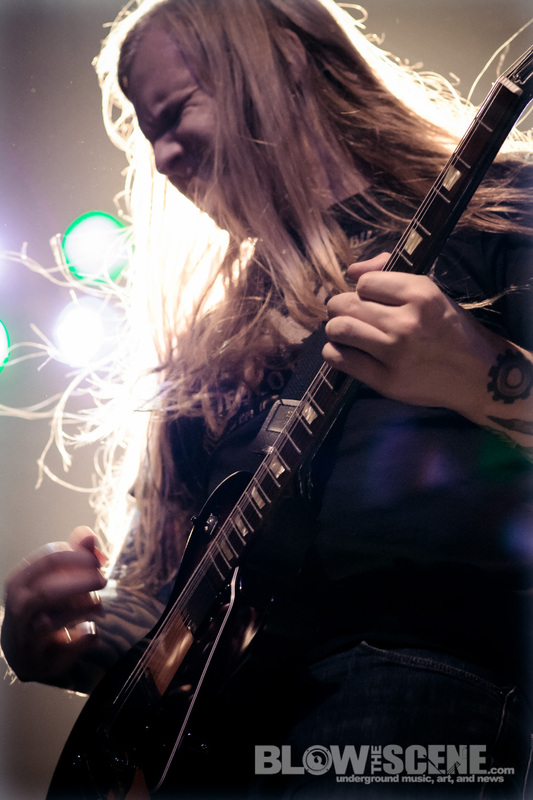 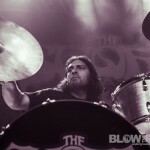 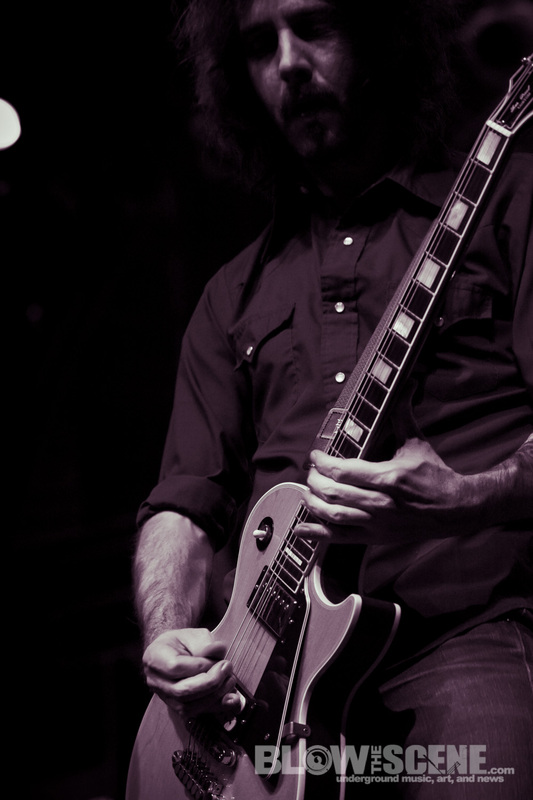 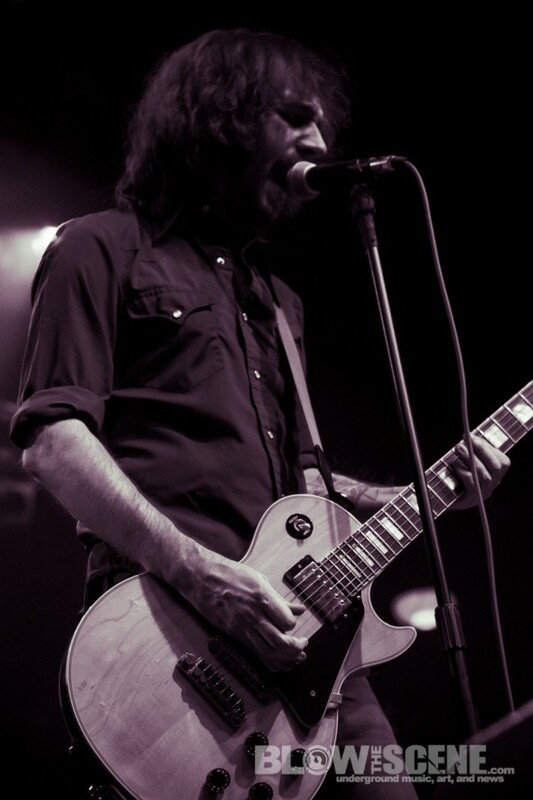 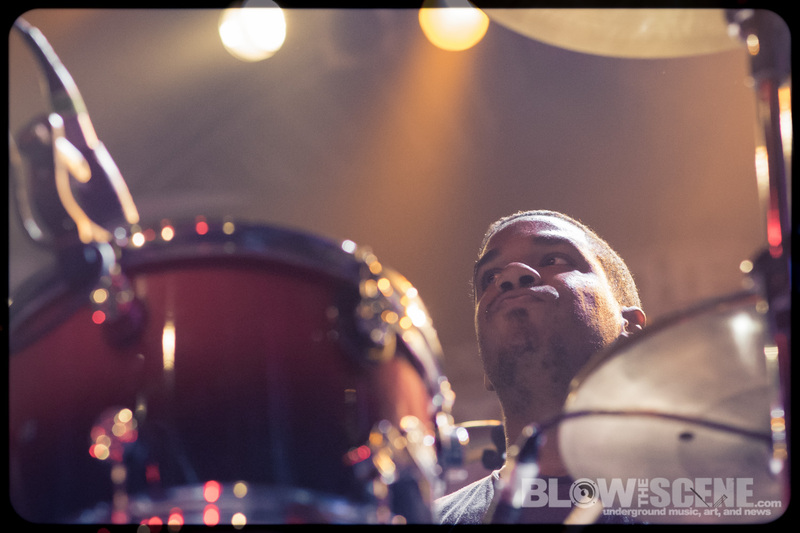 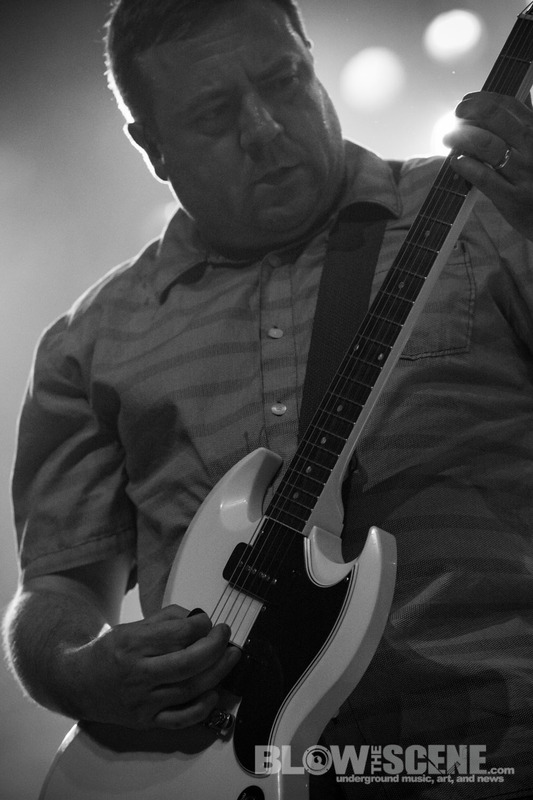 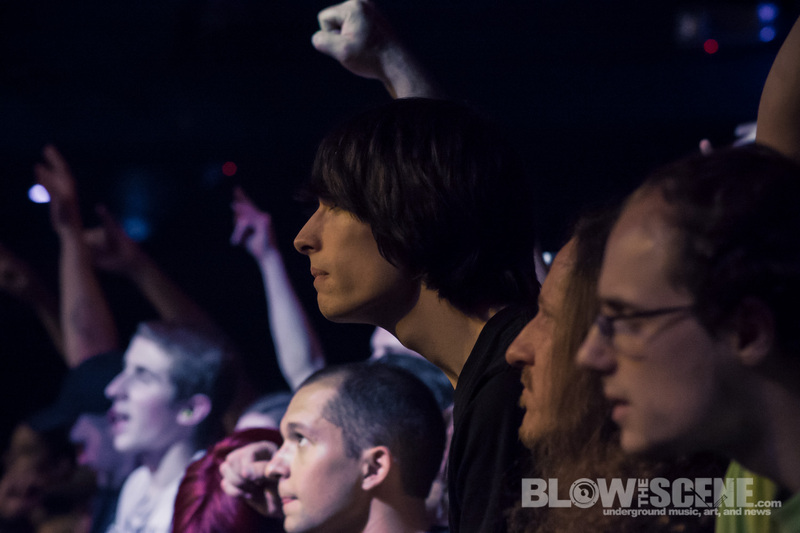 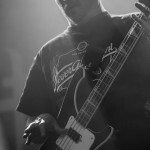 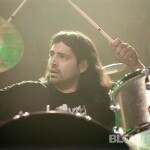 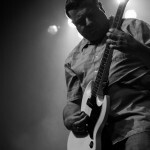 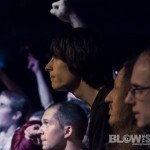 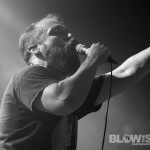 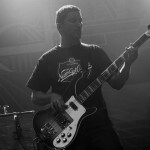 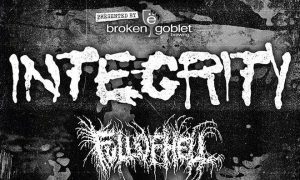 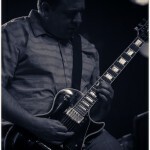 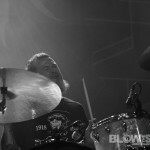 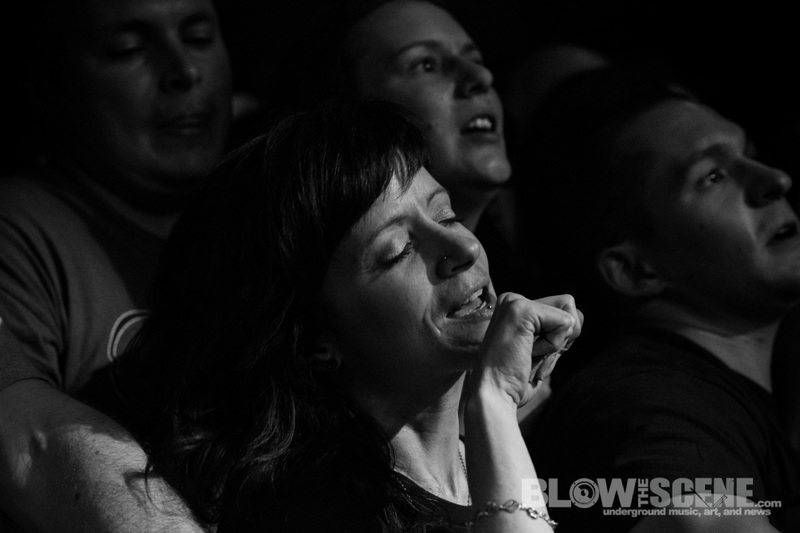 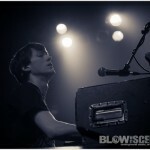 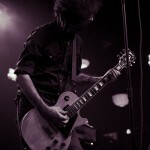 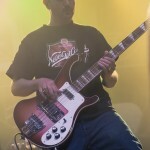 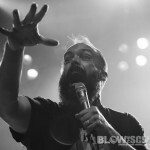 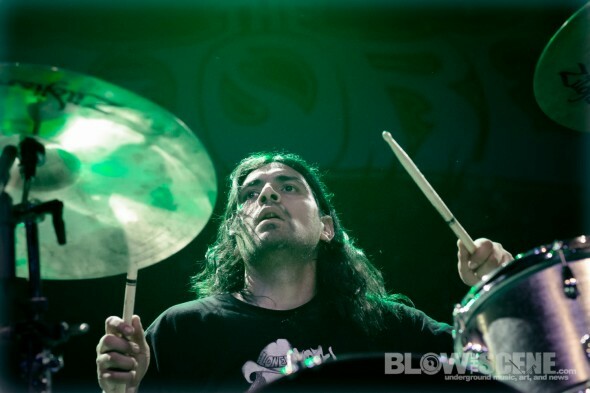 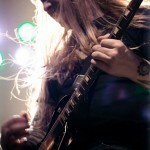 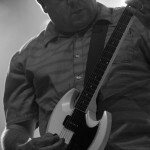 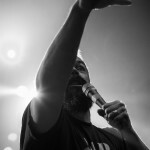 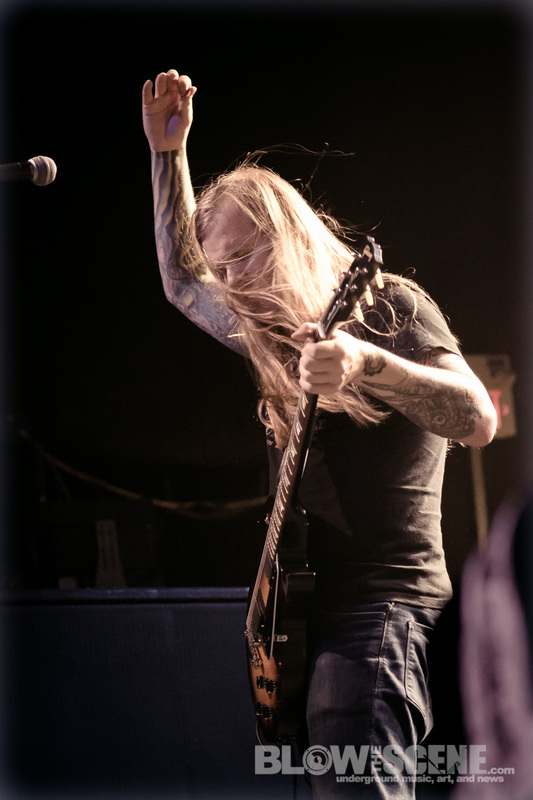 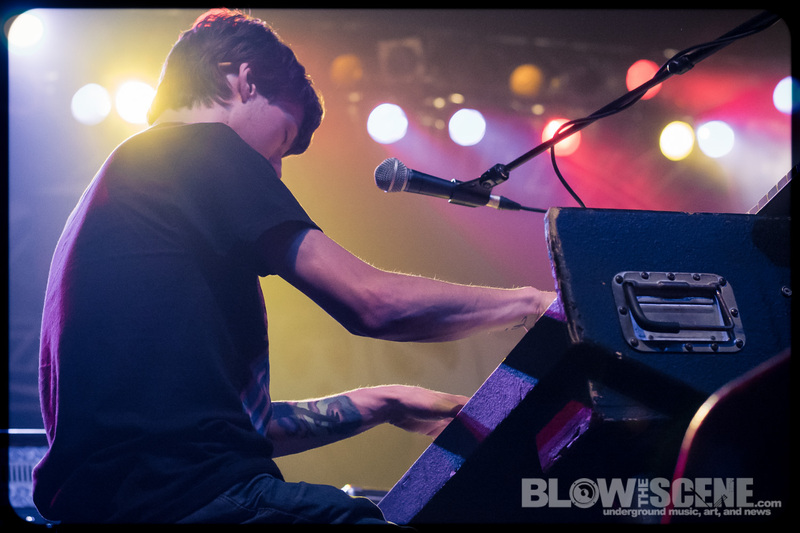 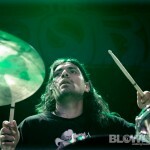 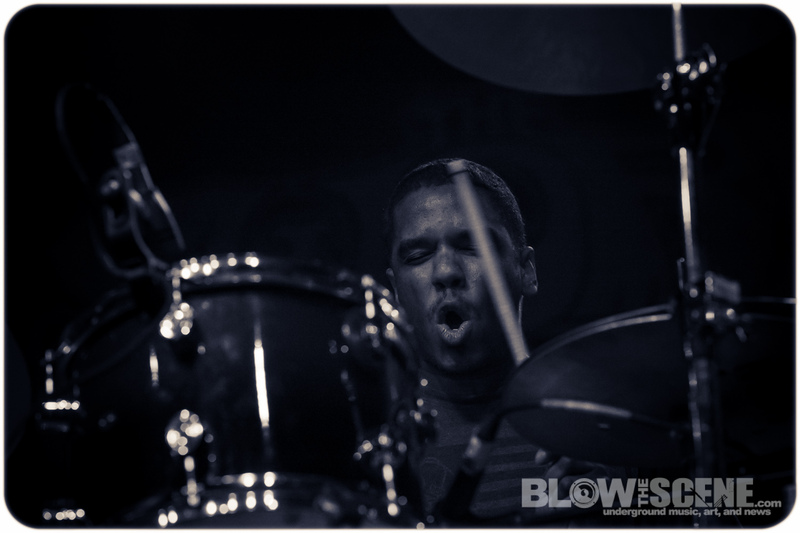 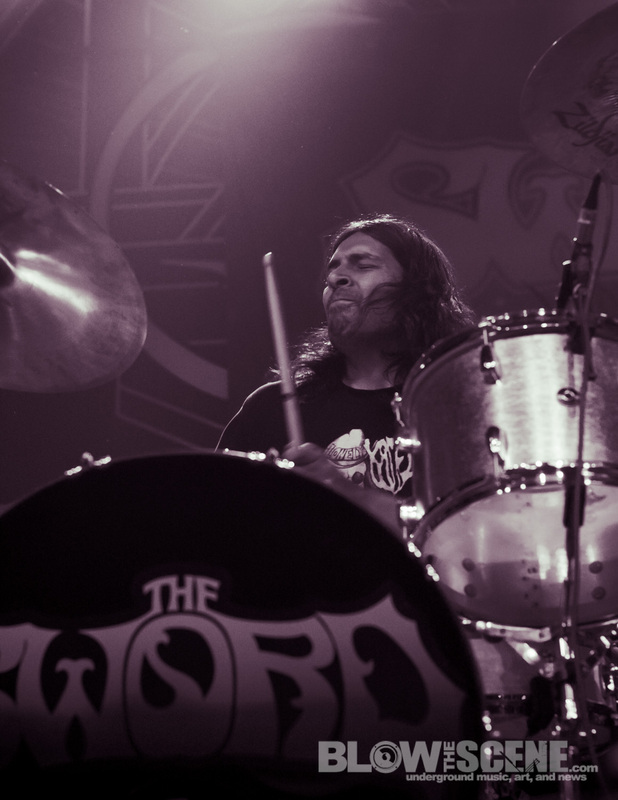 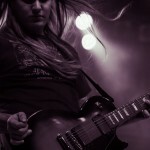 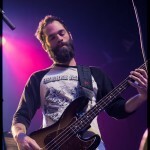 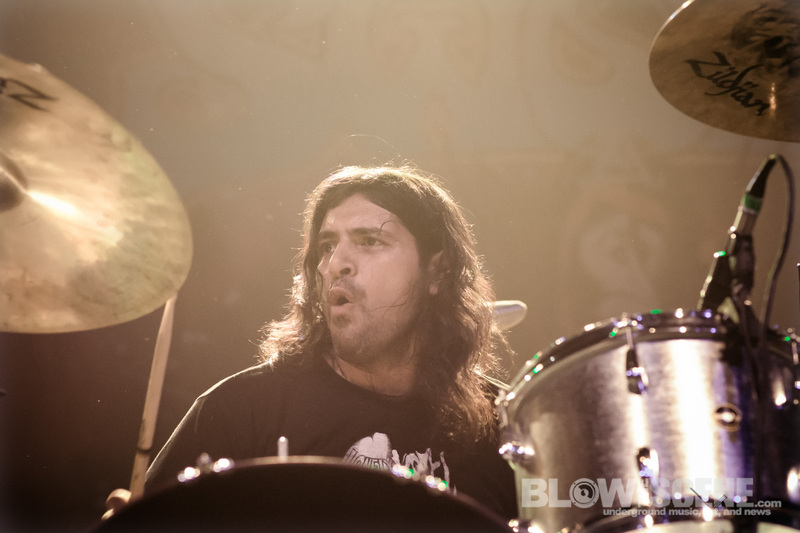 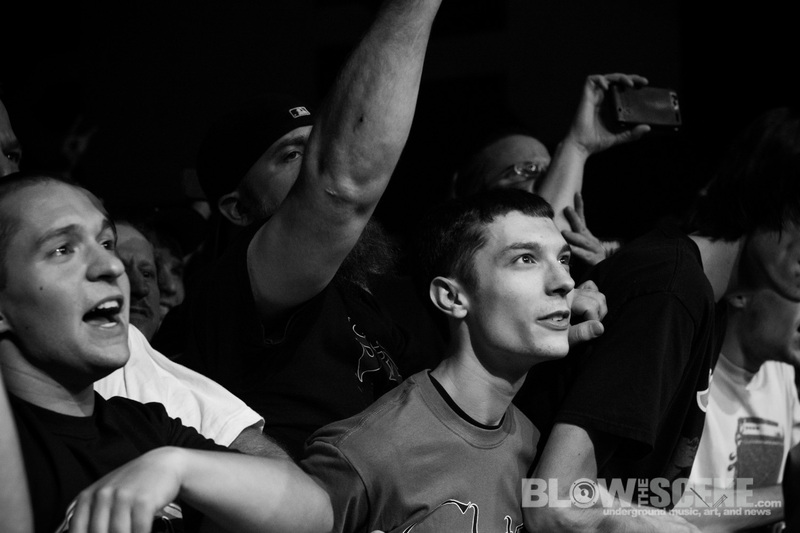 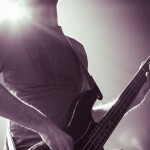 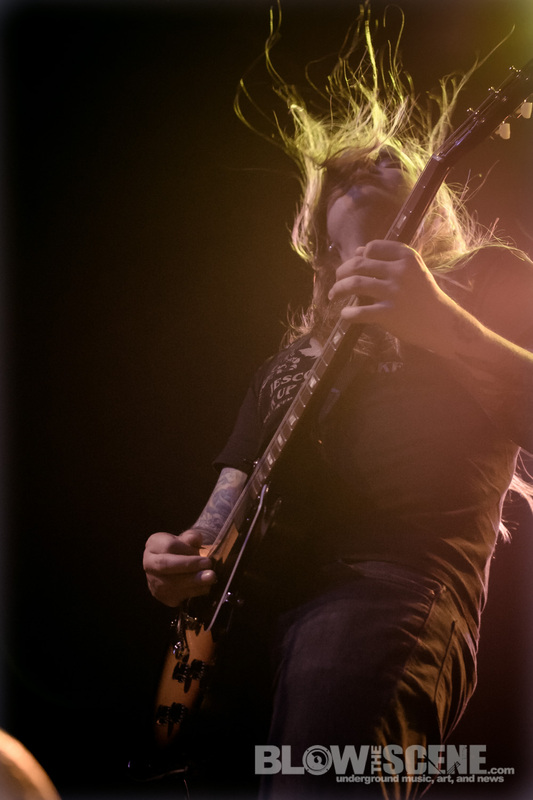 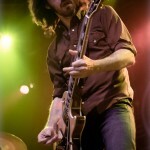 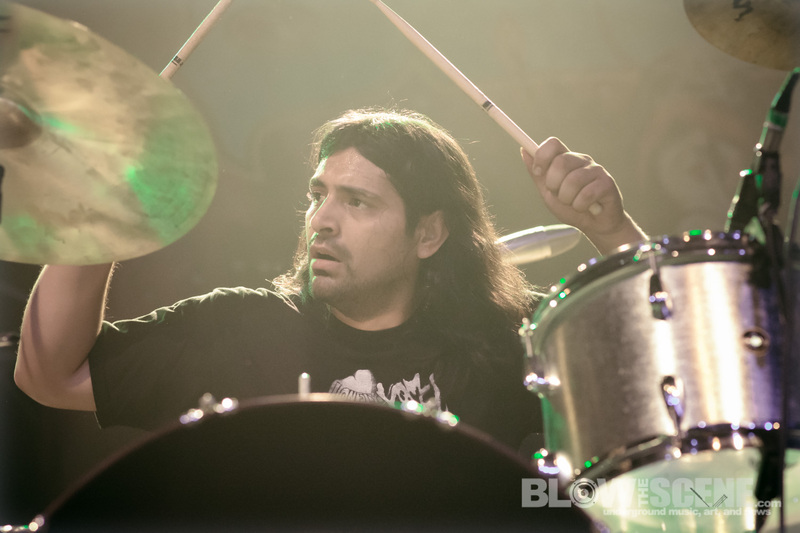 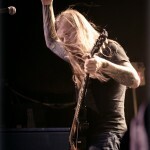 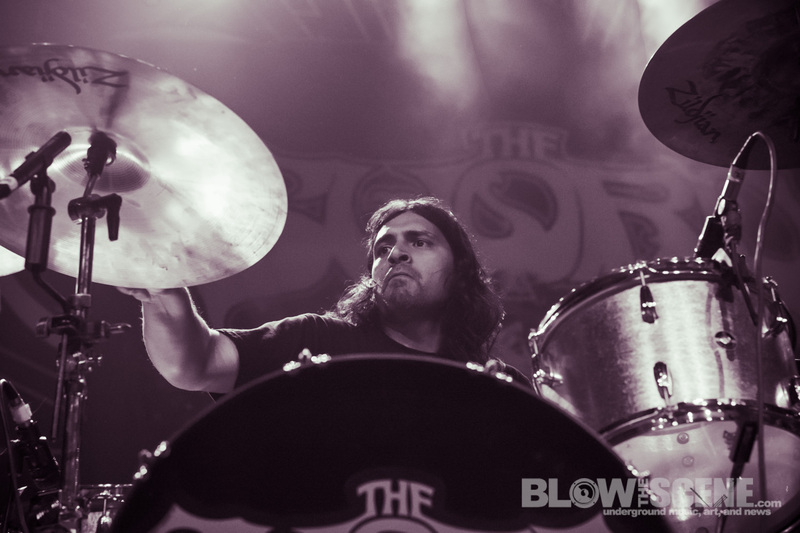 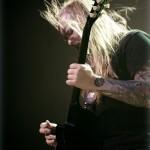 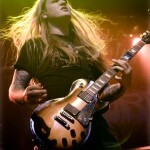 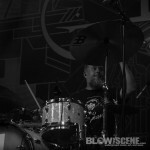 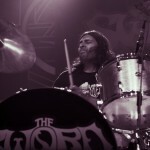 Maryland rock titans Clutch along with The Sword and Lionize recently ripped through Philadelphia’s Electric Factory with Blow The Scene on hand hand to capture dense galleries of all the participating bands. 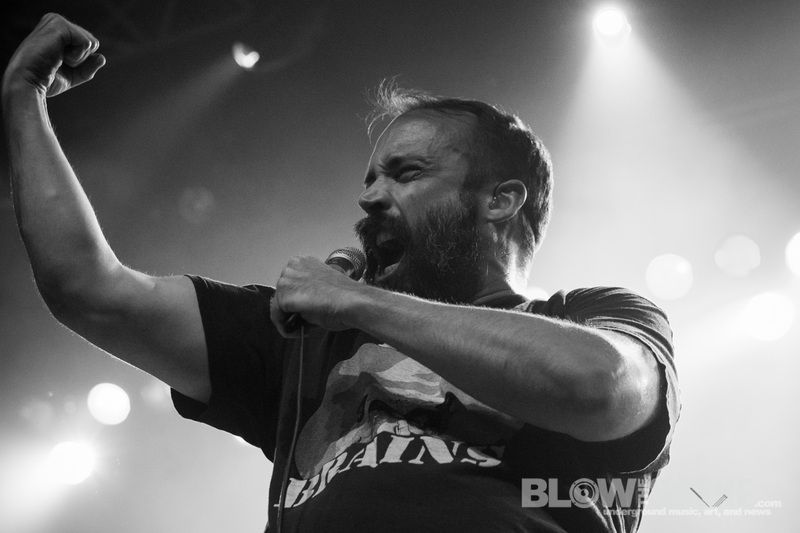 It’s been quite year for Clutch with release of latest studio effort, Earth Rocker. 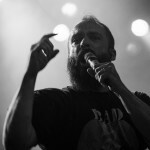 The album was released March 19th via Clutch‘s own label imprint Weathermaker Music and entered the Billboard Top 200 chart at #15 achieving the band’s highest chart position to date. 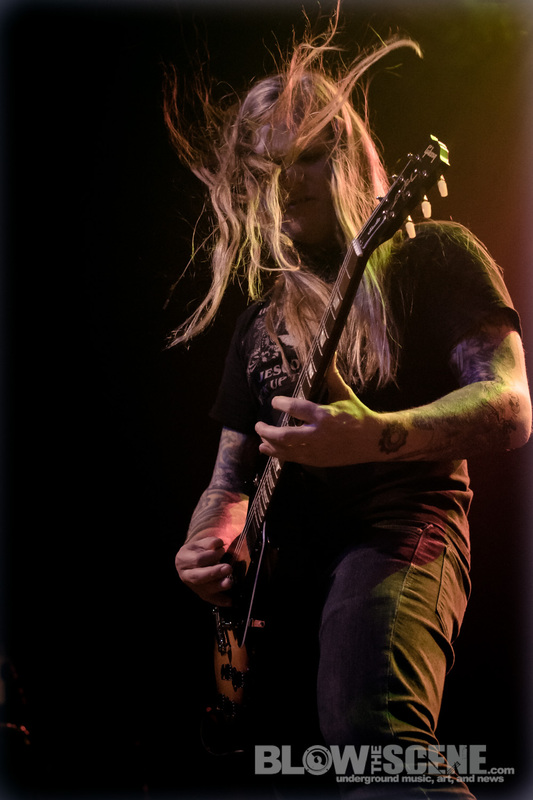 Frontman Neil Fallon will also be featured on VH1 Classic‘s That Metal Show on July 13th before the band heads over to Europe. 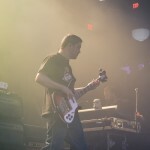 On this particular evening, fans were treated to a great cross section of tunes that spanned the band’s entire catalogue. 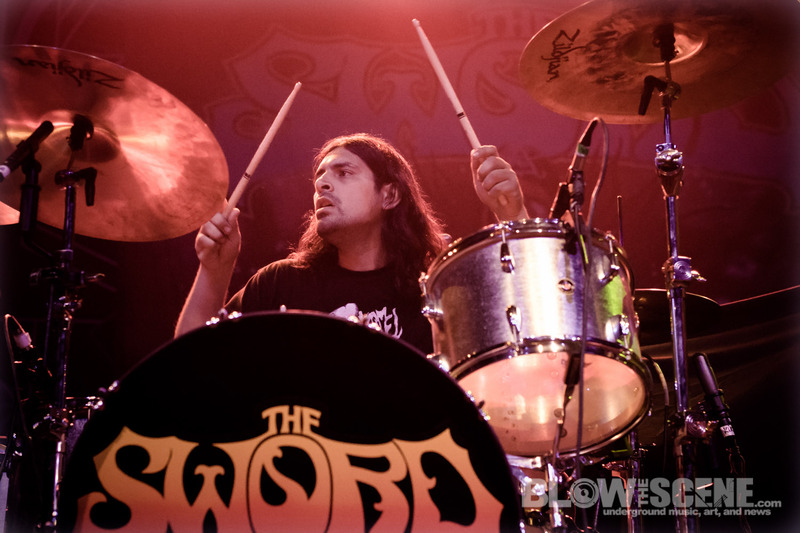 Doom metallers in The Sword continue a near relentless touring schedule since releasing their latest LP, Apocryphon late last year via Razor & Tie. 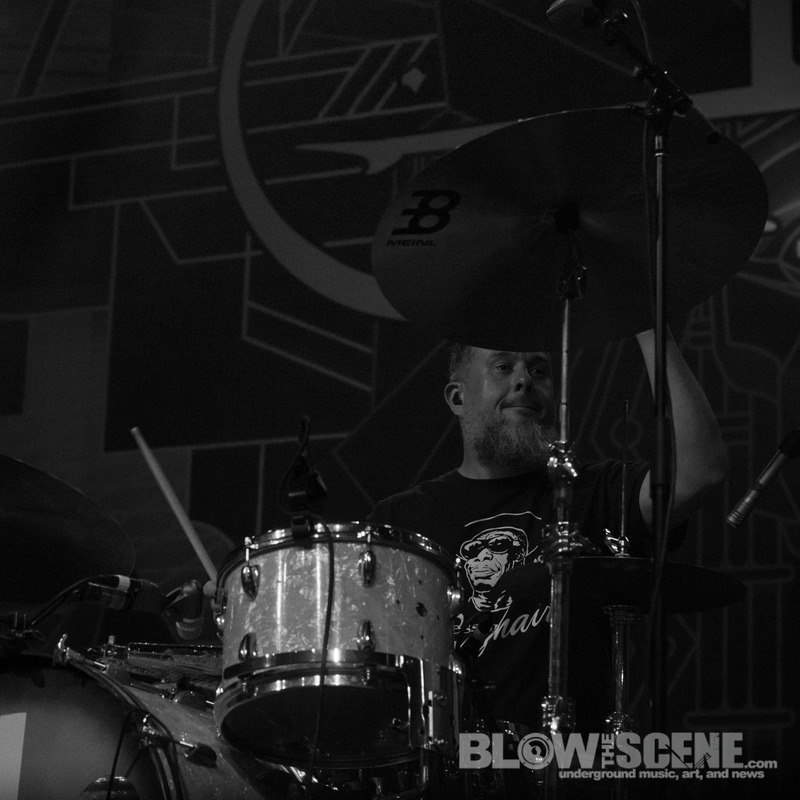 The band has this touring thing down to a science and also provided a stealth set with tracks echoing years of recorded work. 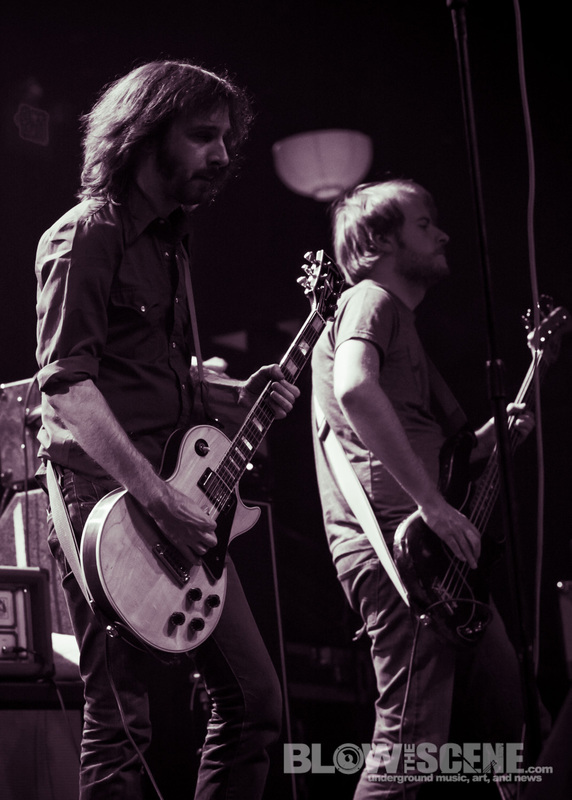 The band is hitting the road now in Europe before a full US tour with Castle. 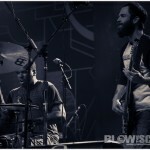 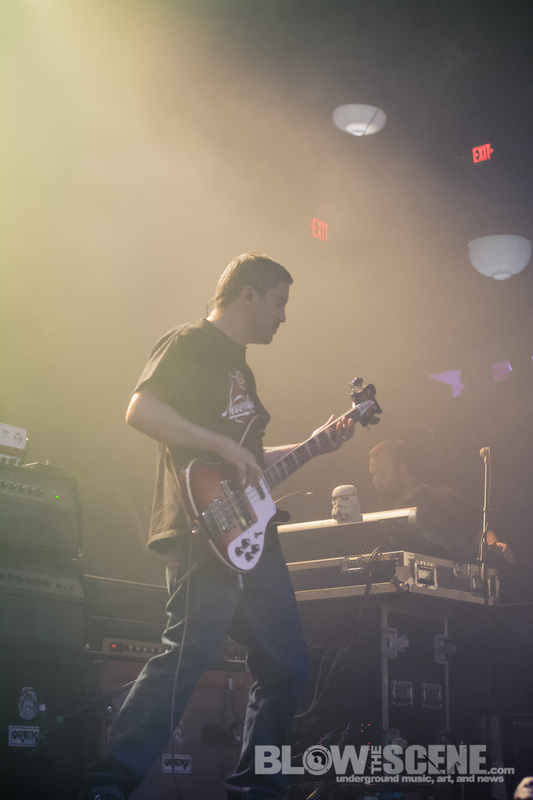 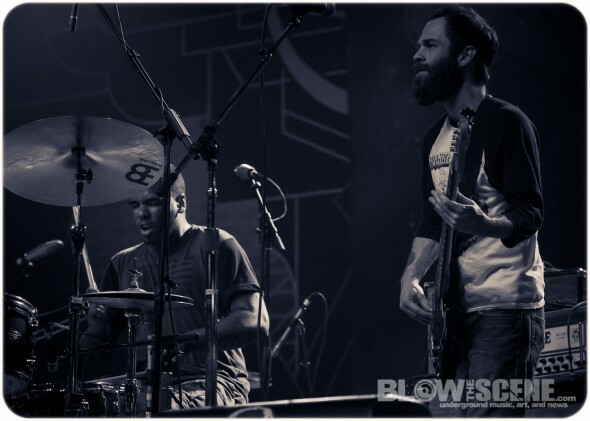 D.C. groove rockers Lionize set the night in motion as they are preparing to head back into the studio to work on their next album. 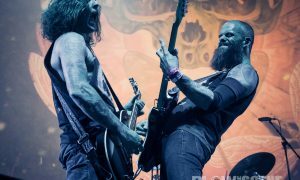 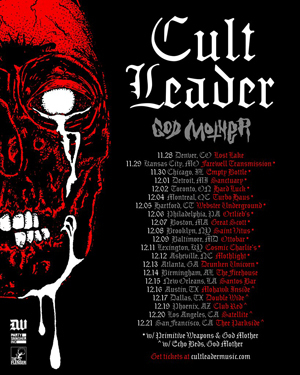 The band has confirmed a handful of dates over the summer months and will continue to play one-off shows while they work on the follow up to Superczar and the Vulture. 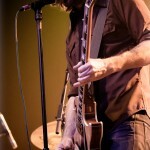 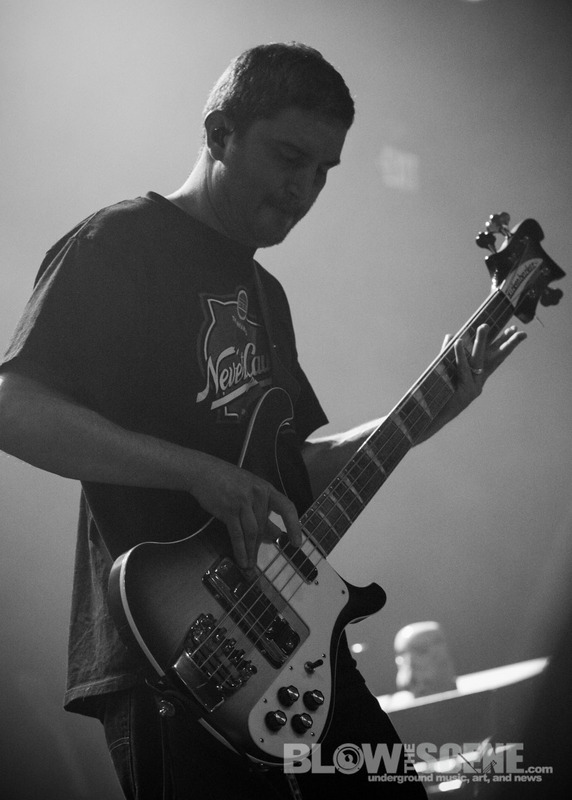 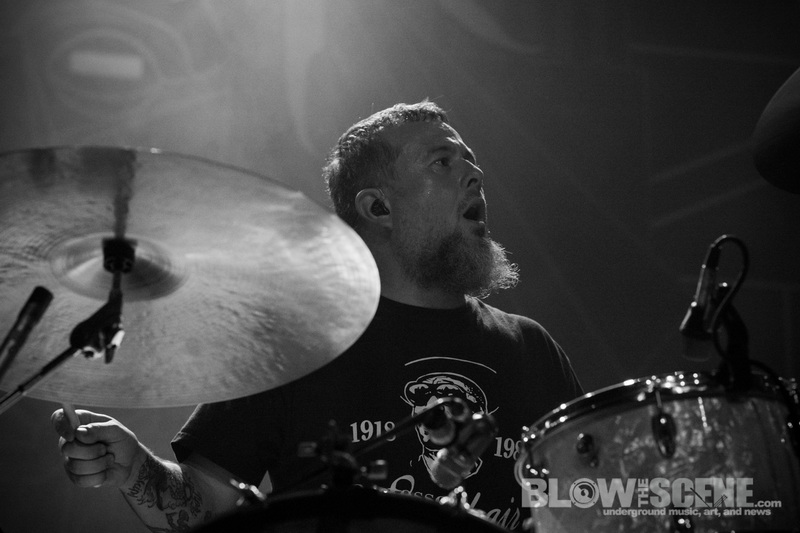 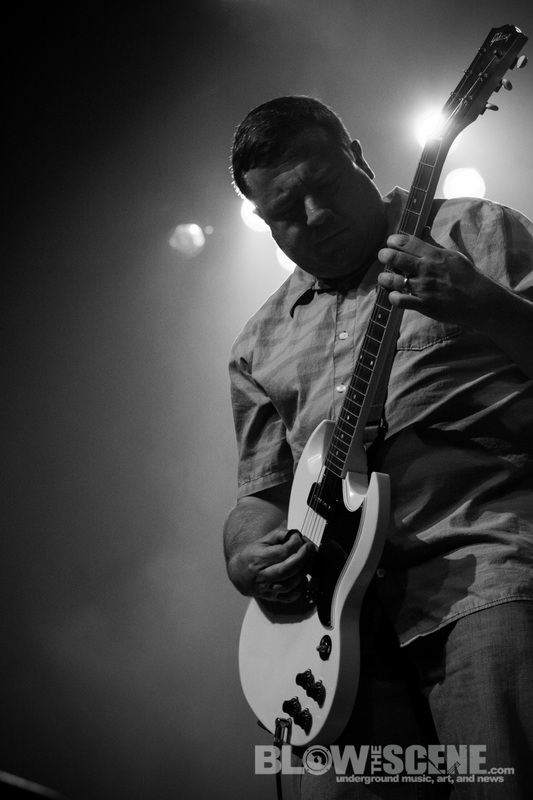 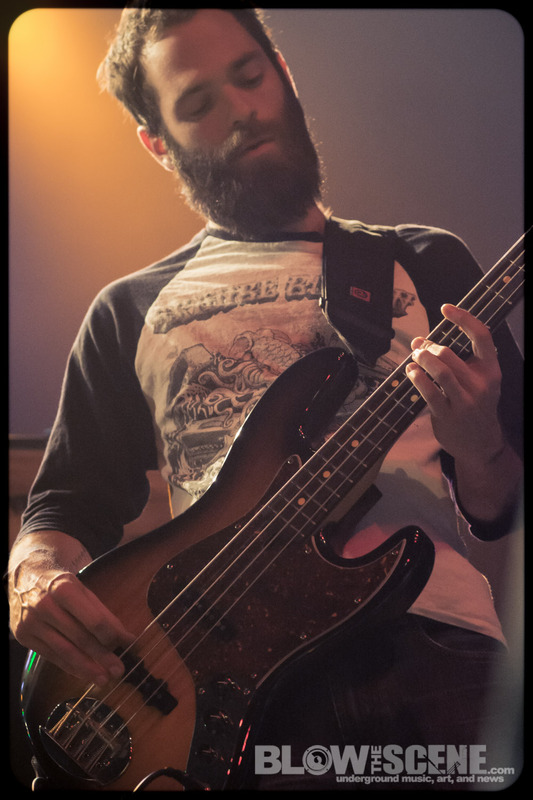 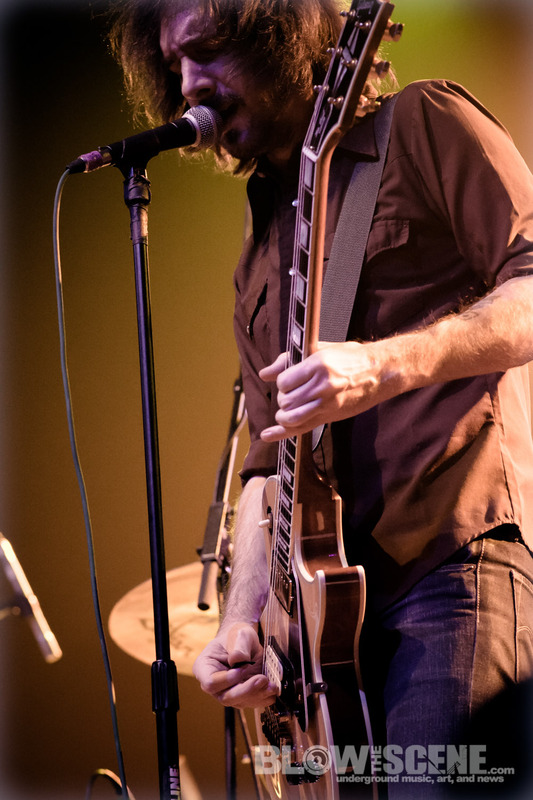 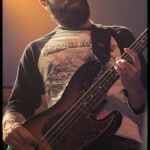 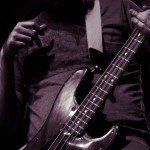 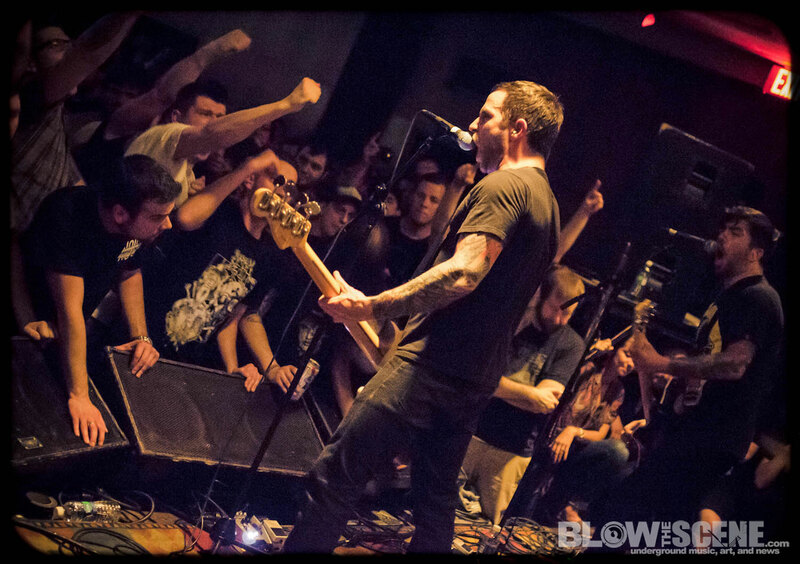 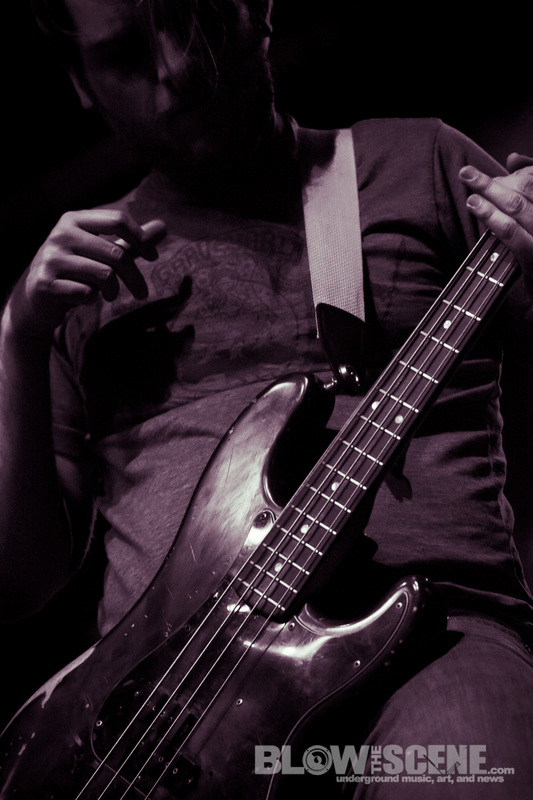 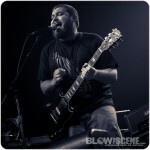 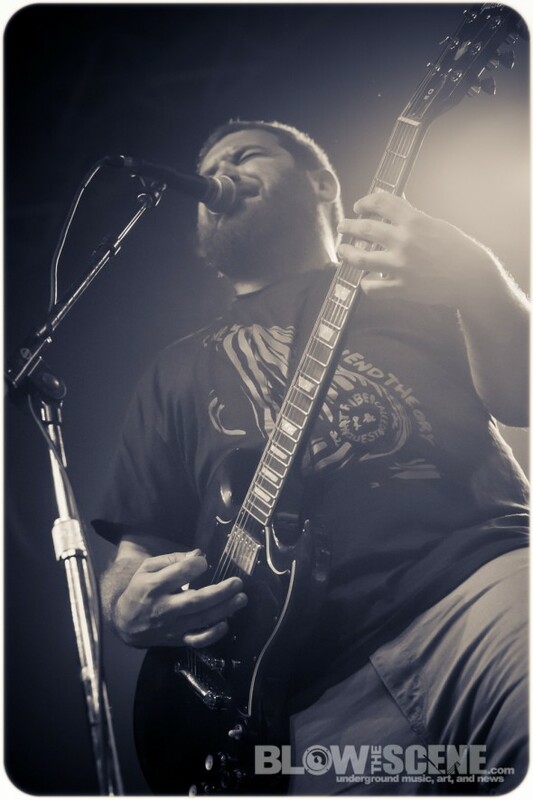 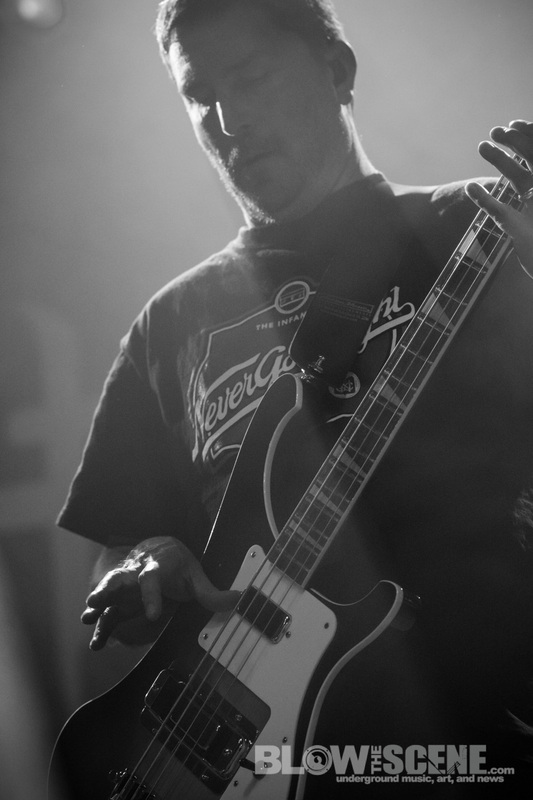 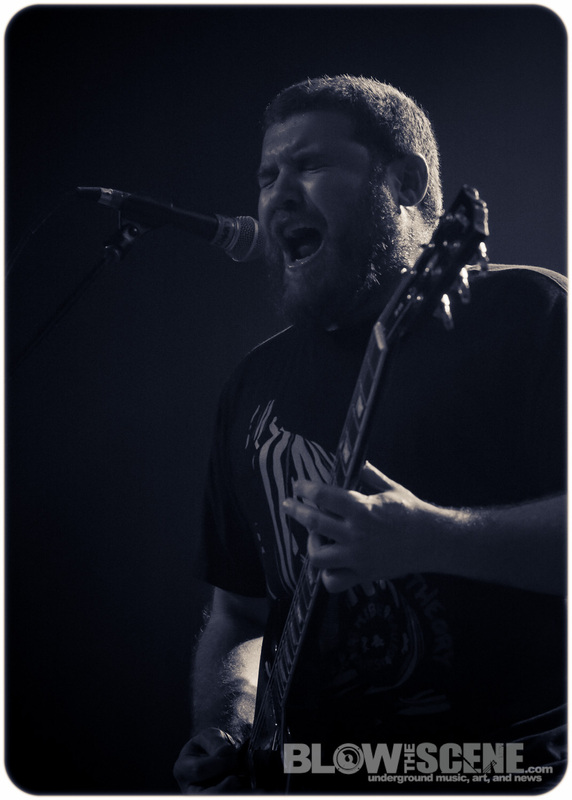 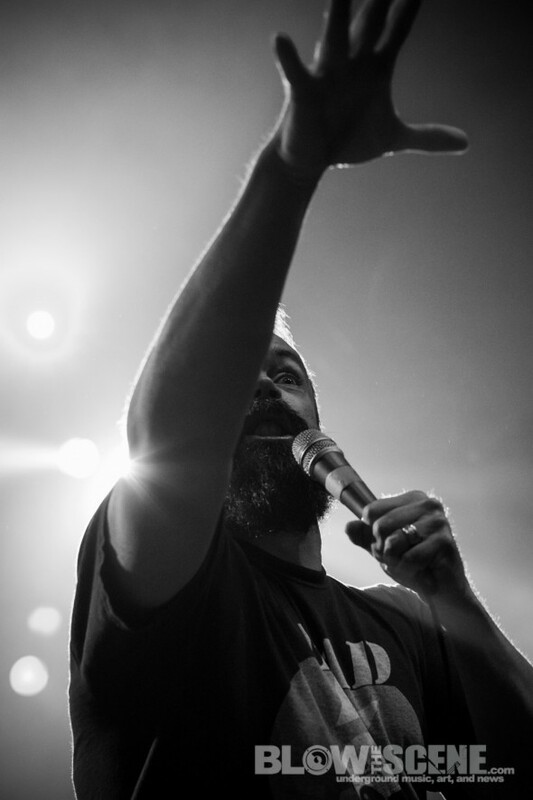 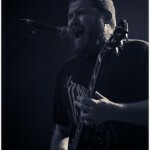 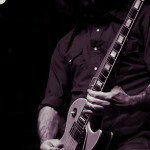 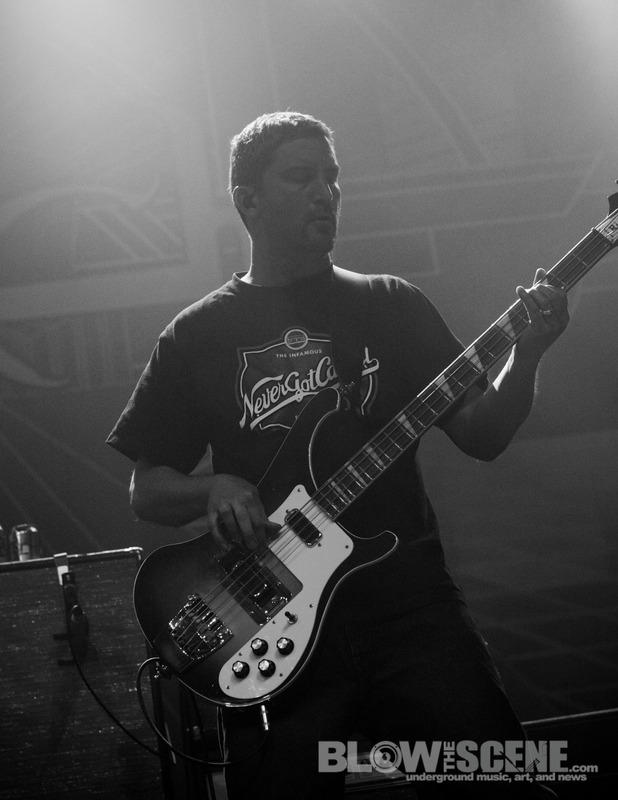 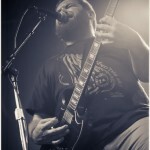 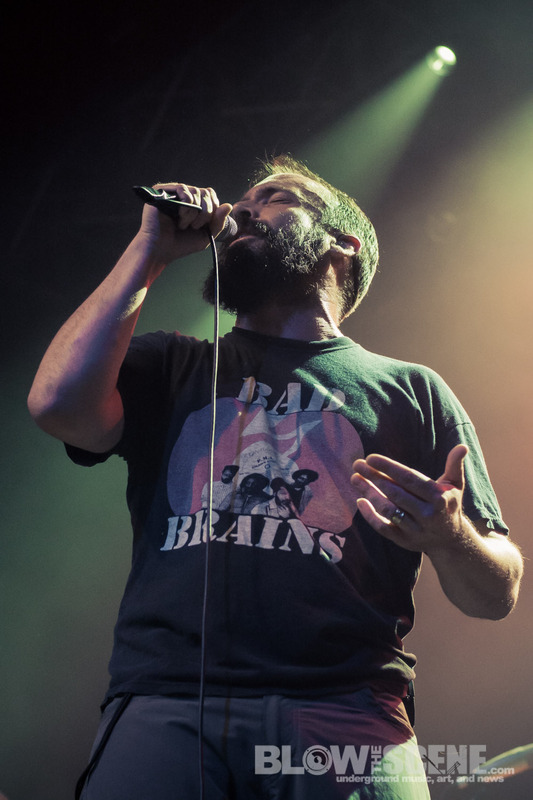 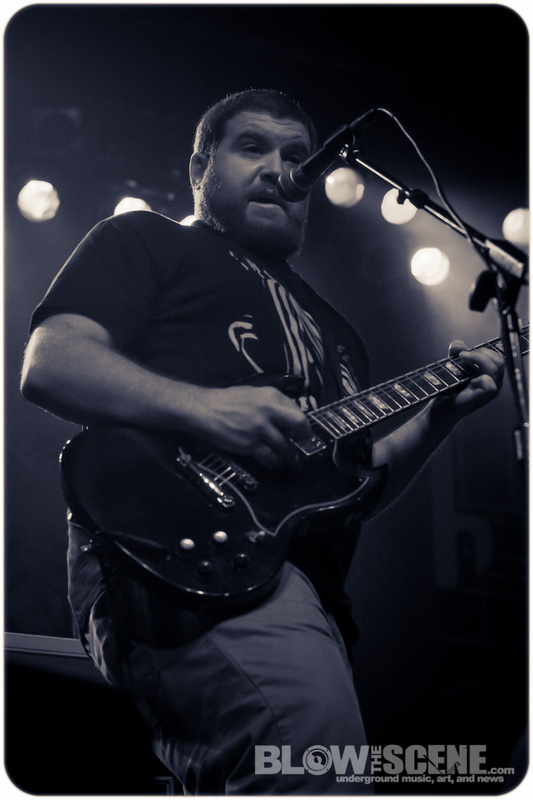 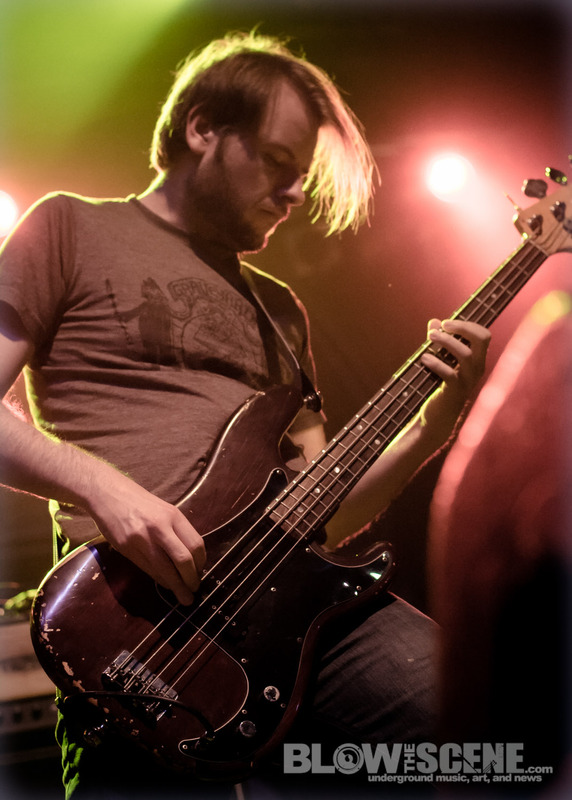 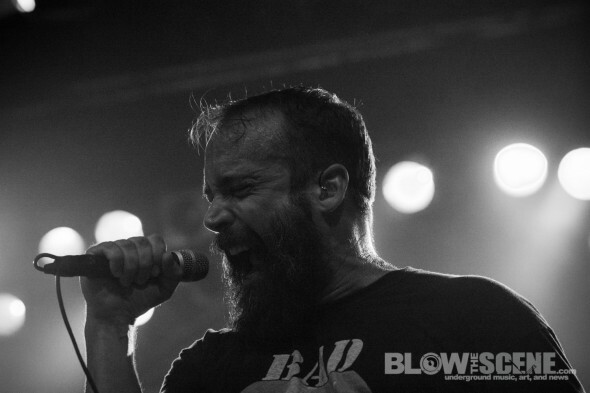 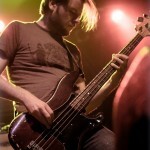 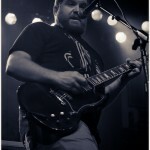 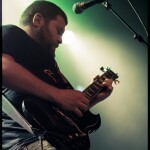 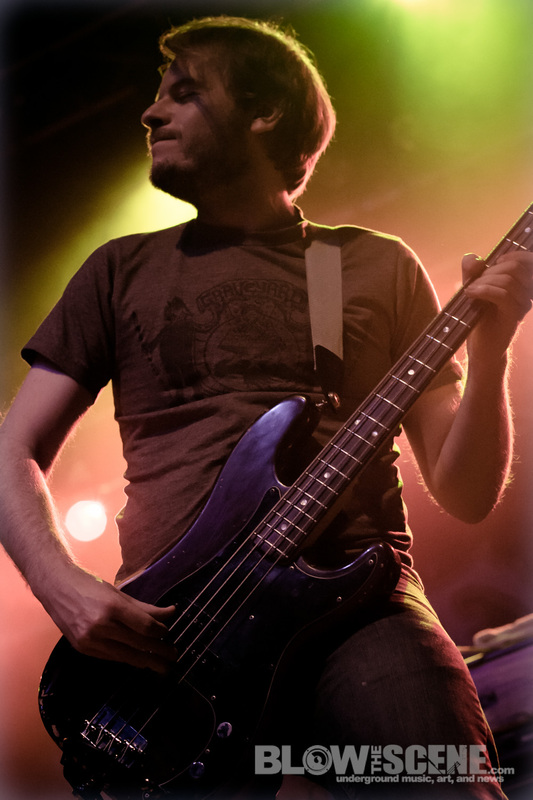 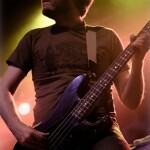 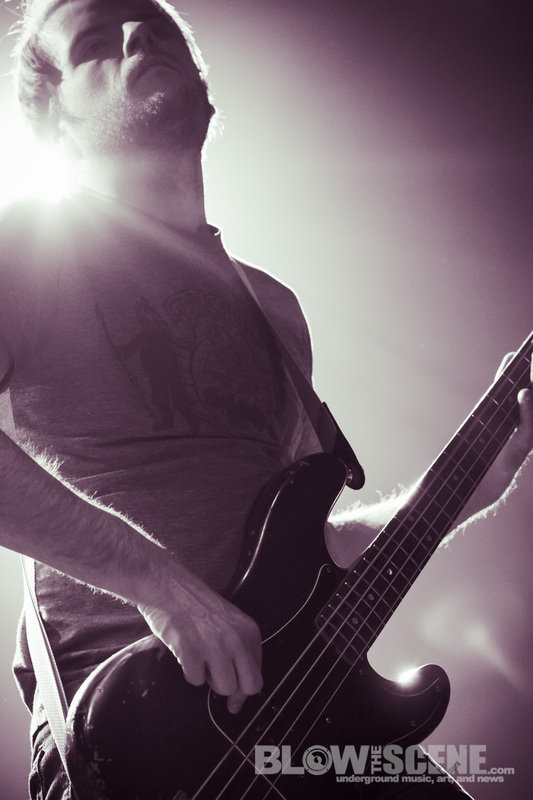 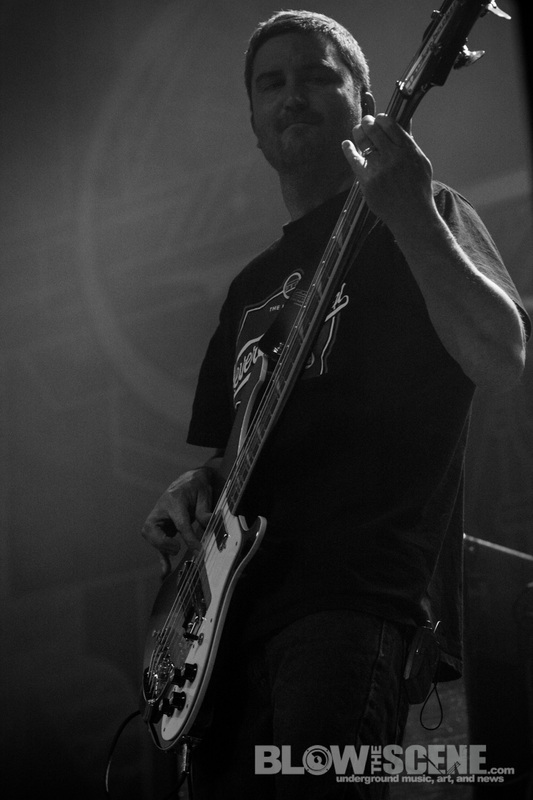 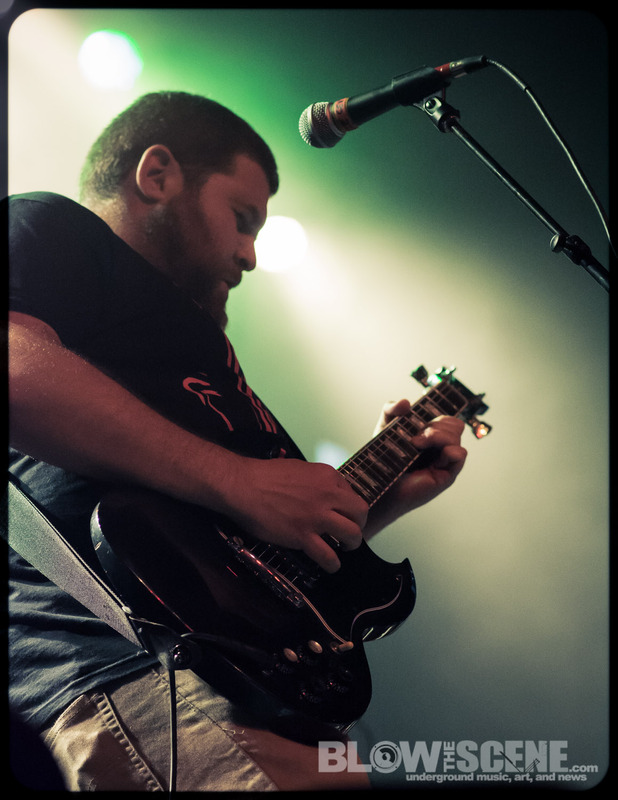 If you missed our in-depth interview with Lionize vocalist, Nate Bergman, scope it here.